Ruth is a Research Associate, currently assigned to the National Technical Assistance Center on Transition (NTACT), which assists state education and vocational rehabilitation agencies in implementing evidence-based and promising practices for students with disabilities to graduate prepared for post-secondary education and employment. Additionally, she works on the Rehabilitation Research Training Center (RRTC), focused on conducting vocational rehabilitation research, disseminating knowledge, and providing evidence-based technical assistance and training to stakeholders and partners. Prior to joining TransCen, Ruth’s career focused on developing, implementing and evaluating programs and services for both students and adults. She has directed several successful state-wide system-level initiatives to create consistency of services and to improve compliance with federal and state policies and procedures. Ruth enjoys traveling, trying new restaurants, going to the movies, spending time with family and friends, and being active. As the Training Specialist for the Mid-Atlantic ADA Center, Caleb coordinates ADA webinars and podcasts, plans the annual ADA Update conference, and conducts customized trainings for businesses, universities, government agencies, and non-profit organizations. Before joining the Center, he taught for several years at Kent State University where he is completing a dissertation in disability studies. In his free time, Caleb enjoys leading a philosophy reading group and competing in regional and national goalball tournaments. 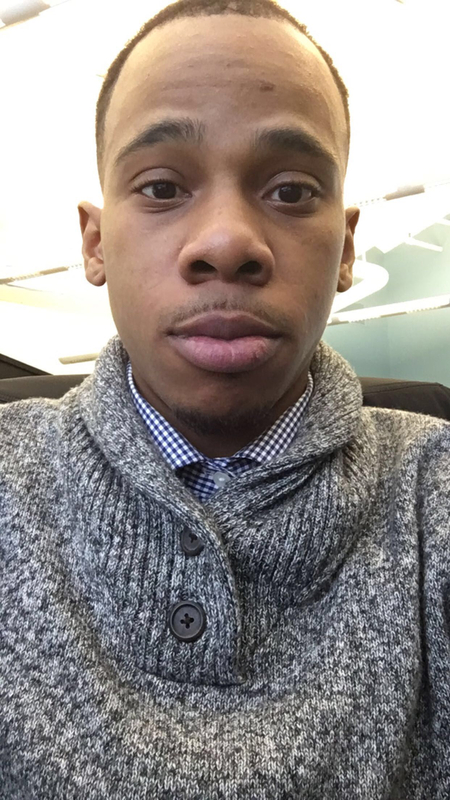 As a Senior Associate, Darrell provides technical assistance and employment specialist support to several projects, including Maryland PROMISE, Add Us In, Youth with Disabilities, and the Montgomery County initiative. Darrell is extremely passionate and diligent (having seemingly limitless energy seems to help, too) and puts those qualities to good use as he works individually with over 25 youth – assisting them in exploring and finding their interests, exposing them to work experiences, and preparing them for their transition to adulthood after high school. 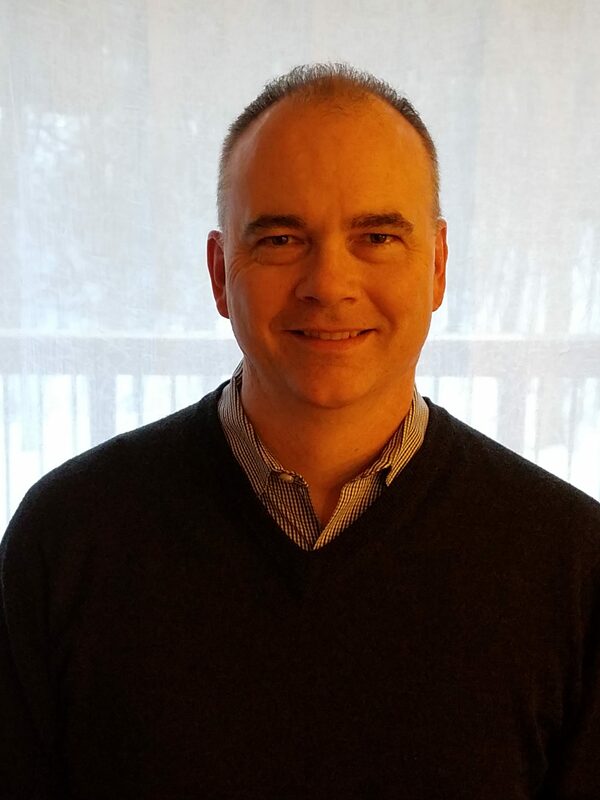 Darrell is a native of Connecticut and has lived in the area since obtaining his Masters from George Washington University. Darrell is always excited and enthusiastic and empowering youth/young adults to realize their dreams in life. 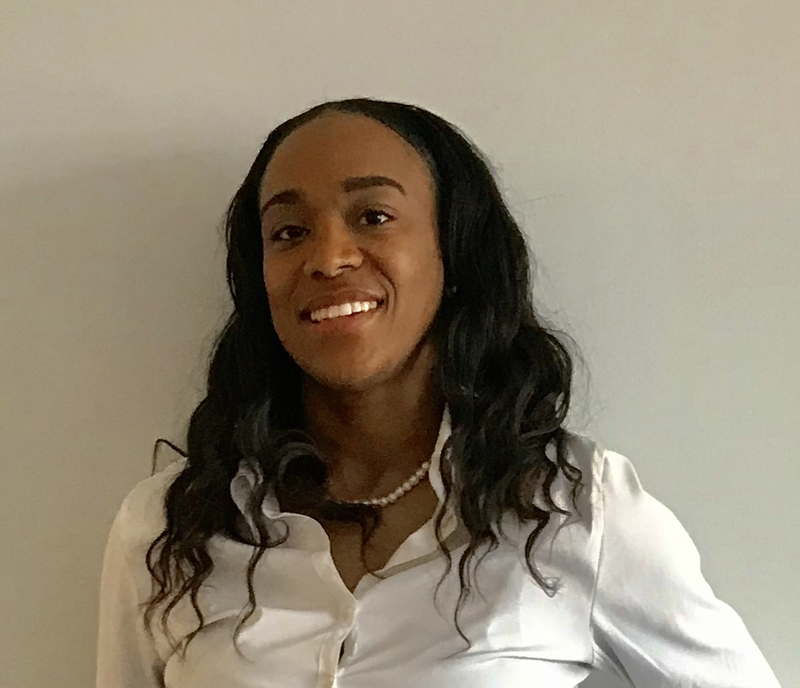 As TransCen’s Human Resources Manager, LaToya plans, implements, and evaluates employee relations and human resources policies, programs, and practices throughout the organization. LaToya has over 13 years of progressively responsible experience and broad expertise encompassing all aspects of human resources. 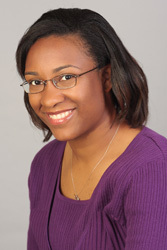 Prior to joining TransCen, LaToya worked in HR for a variety of government contractors. She is a graduate of Hampton University and continues her professional development by remaining an active member of the Montgomery County chapter of the Society for Human Resources Management (SHRM). In her spare time, LaToya enjoys spending time with her family, traveling, going to comedy and music shows, and brunching with friends. Originally from Brooklyn, LaToya is a New Yorker at heart and is lucky enough to go back often to visit family. Carleen provides critical support on a wide variety of services and projects as the Office Administrator at the Mid-Atlantic ADA Center. In doing so, she acts as the first point of contact for Technical Assistance callers, maintains the daily administrative needs of the Center, and is part of the team that coordinates the yearly ADA Update Conference and ADA: In Focus trainings. 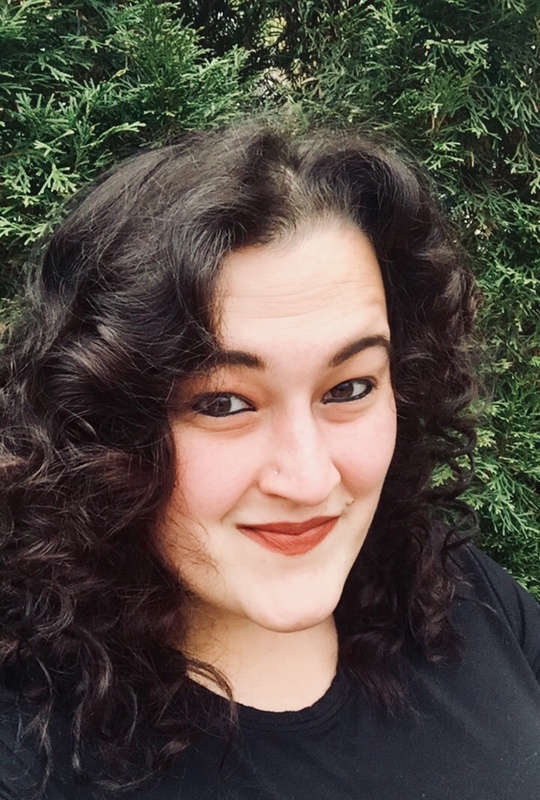 Carleen previously worked with young children with disabilities through the ARC of Montgomery County, she was the Event Coordinator for a major bookstore, an editor for a hotel company, and a Church Parish Administrator. As a Senior Research Associate, Ann divides her time between working on projects, providing training and technical assistance, and managing the ADA Leadership Network. Ann is currently assigned to MD PROMISE and works on numerous other projects including several focusing on teaching youth self-advocacy and self-determination skills. 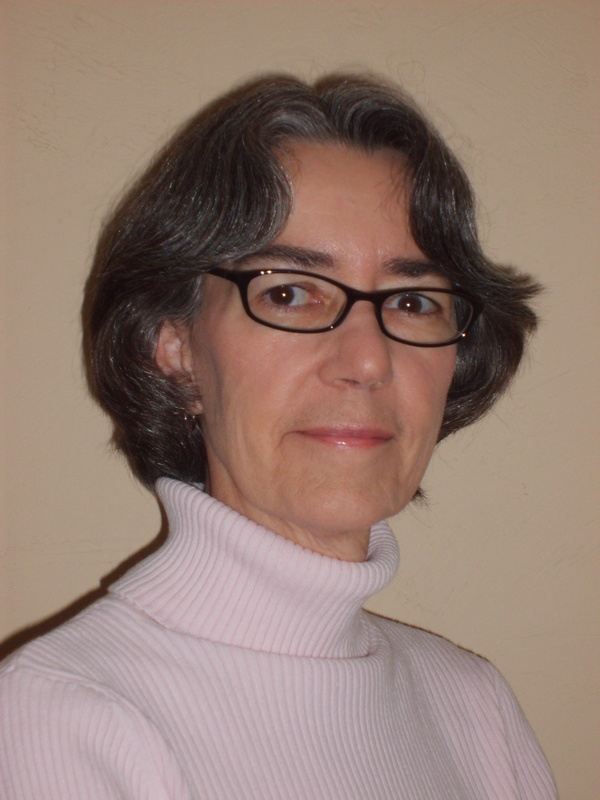 Ann previously served as Director of Training and Evaluation for TransCen’s ADA Information Center for the Mid-Atlantic Region before becoming a Transition Specialist with the Fairfax County Public School system in Northern Virginia for nine years. There, she provided consultation, training, and technical support to students receiving special education services. She also served as a consultant to the Johnson Scholarship Foundation in Florida where she advised the Board of Directors on disability programming specifically related to transition from school to life after school and career development for college students with disabilities. Ann loves helping people figure out their strengths and weaknesses and how this translates to their career. She likes to figure out what makes people tick, and especially loves to help inactive people discover exercise, as Ann is an avid runner and yogi. 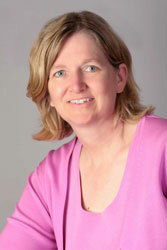 Karen Goss is the Co-Director of the Mid-Atlantic ADA Center within TransCen. In addition to managing the Center and its operations, her responsibilities include coordinating the Center’s outreach efforts, as well as conducting training on the ADA and disability awareness. Additionally, she is responsible for program evaluation and other reports. Karen has conducted a variety of ADA training programs – particularly related to employment – for employers, businesses, professional organizations, state and local government entities, disability organizations, and individuals with disabilities. Karen loves the outdoors, hiking, camping, traveling, and entertaining. Always on the top of her list is spending time with family and friends. 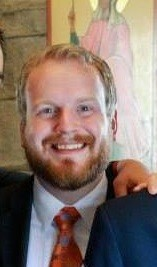 As an Employment Consultant, Caleb works with clients in Montgomery County, MD. 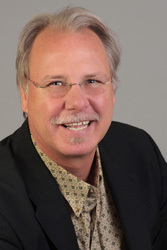 His areas of expertise include job development and analysis, strategic planning and management, employee relations and recruiting, as well as personnel management, coaching, and training. Caleb has over four years of experience working with individuals with disabilities and their families as an Employment Consultant and Case Manager, as well as over six years of experience in the private sector. Caleb holds a master’s degree in professional studies in industrial/organizational psychology and a bachelor’s degree in psychology with a concentration in human services. 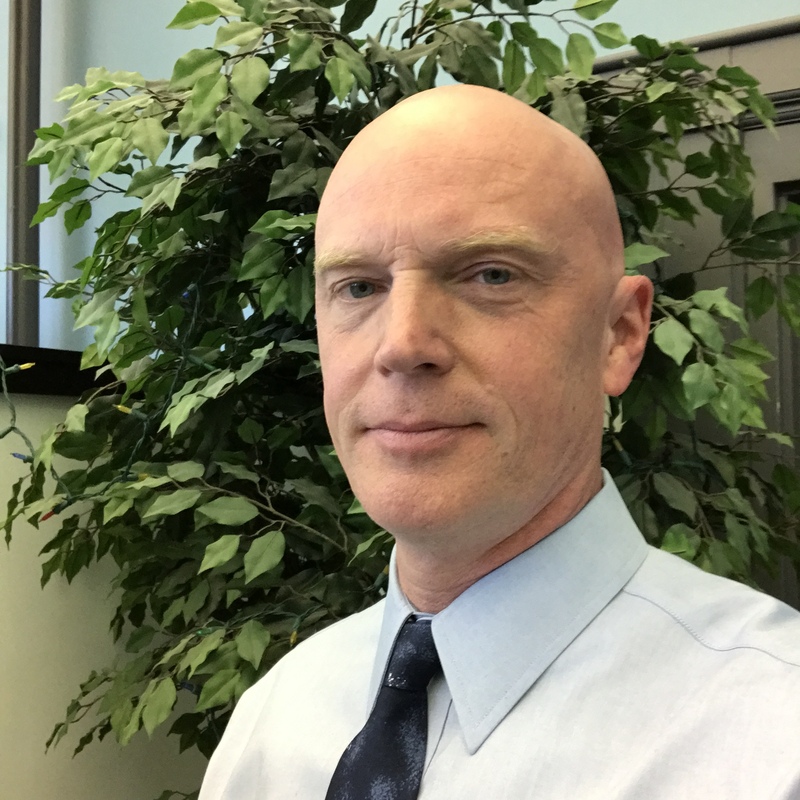 In addition, he holds a professional certificate in supported employment from the Association of Community Rehabilitation Educators and is a member of the ADA Leadership & Training Network. In his spare time, Caleb loves to cook for people and to teach them how to cook simple and affordable meals. He probably developed his love for the kitchen while in high school – his first job was busing tables at a fancy restaurant and later he washed dishes, prepped food, and cooked on the grill at 4 different restaurants before graduating high school. 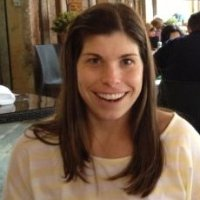 Rachel is an Employment Consultant assisting youth and adults in Montgomery County, MD in finding meaningful employment opportunities. Rachel strives to create an inclusive culture which gives individuals the opportunity to grow and succeed. She has over five years of experience and specializes in psychiatric disabilities and intellectual and developmental disabilities. By creating and maintaining community relationships, Rachel is successful in helping youth and adults find meaningful work. Rachel’s love for exploring new places goes beyond community engagement. As a world traveler, Rachel loves exploring different parts of the world and diving into the culture. Back in the states, you can find Rachel either at home cooking or studying paleontology. Hyun is TransCen’s Graphic Designer, providing design to marketing materials, projects, and programs, among others. Prior to joining TransCen, Hyun was a Resource Specialist for Maryland at the Montgomery County One-Stop, working in the Core Services Department, assisting job seekers get job ready. She specialized in orientating customers to the One-Stop, as well as counseling them on their job search in areas such as: career planning, résumé writing, and interview readiness. 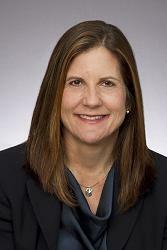 She has maintained outstanding relations with clients, partners, and county agencies. A native of Montgomery County, Hyun loves to get out and travel. She’s also passionate about art and design. As a lawyer with many years of policy and non-profit experience, Bonnie brings a unique skill-set as Grants/Projects Manager. She works across programs and projects, providing research, writing, policy, communications, consulting, and project management assistance. She is also responsible for finding researching and writing grant proposals to secure funding for TranCen’s future work. Bonnie previously worked as a Senior Policy Analyst at Wounded Warrior Project in Washington, D.C. where she was an integral member of a small government relations team, working with Congress and Executive agencies to advocate for wounded warriors and their families, focusing particularly on education, employment, and economic empowerment issues. Bonnie is a native of the area and in her spare time she enjoys the outdoors and being active, whether it be hiking, running, biking, yoga, or other physical activities. She also loves eating out at her favorite restaurants, and discovering new ones, and testing out new baking recipes. 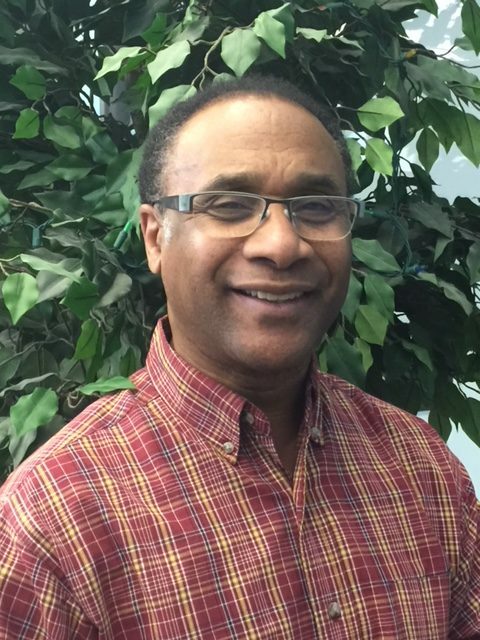 John is a Job Coach serving youth and adults in our Employment & Support Services division. He is very passionate about serving individuals with disabilities and assisting his clients in gaining confidence as they work to achieve their employment goals. Before joining TransCen, John worked in business world where he held a variety of sales and sales management positions in the telecommunications and technology fields. 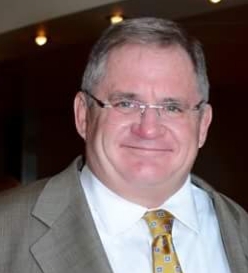 John is the proud father of three sons and two daughters, for whom he coached soccer, track, basketball, and chess as they grew up here in Montgomery County. 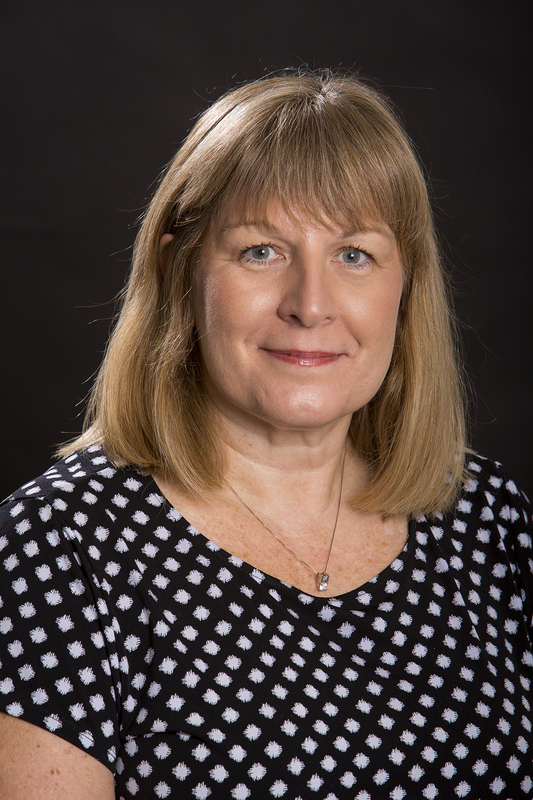 Laura, the President of TransCen, has over 30 years of experience, with a strong background as a national leader in the disability employment field. Laura is currently an Associate Professor at the University of Wisconsin-Milwaukee in the Exceptional Education Department where she teaches courses focusing on high school inclusion and transition from school to work. She is also the founder and President of Creative Employment Opportunities, Inc. (CEO), in Milwaukee, which she founded in 1991. 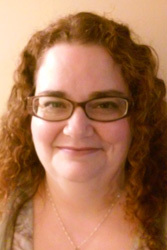 Prior to joining TransCen, Laura served as the Executive Director of APSE (the Association of People Supporting Employment First), a national organization focusing on the advancement of integrated employment for citizens with disabilities. She is an internationally known speaker having presented to businesses, organizations, schools, and at conferences in Ireland, Croatia, Canada, the Czech Republic, Chile, and Portugal. A woman with seemingly limitless energy, Laura is passionate about her work and loves helping individuals with disabilities obtain and maintain employment. Working with individuals with disabilities is what she enjoys the most – and then she’s eager to support others in learning how to help individuals with disabilities pursue their dreams – from teachers to employment consultants to employers. Natalie is an Accounting Assistant and was placed with TransCen through their Veterans Workforce Investment Program, a service offered for military veterans with disabilities seeking to return to the civilian workforce. TransCen is providing Natalie with on the job training in the accounting department to supplement the basic finance skills she learned before her military service. Through her work with at TransCen, Natalie is reintegrating into a non-military lifestyle and regaining additional professional experience that she can apply in the future. Ms. Rosser plans to continue her university studies part-time to complete her B.S. degree in digital gaming. Sean is a Training Associate, currently working on the Rehabilitation Research and Training Center (RRTC) on VR Practices and Youth as the Knowledge Translation Manager and also on the Youth Employment Solutions (YES) Center as a Quality Control Manager. Prior to joining TransCen, Sean worked at the PACER Center helping to direct transition projects and spearheading the creation of PACER’s National Parent Center on Transition and Employment. 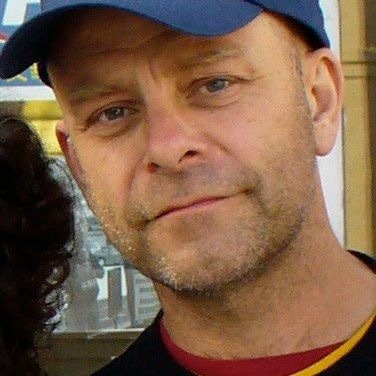 Sean is an experienced trainer and presenter and brings strong and varied experience in the areas of youth employment, access to post-secondary education, and family engagement. Sean is also knowledgeable in juvenile corrections and inclusive recreation and has personal experience as the brother of an individual on the autism spectrum. Sean was born, raised, and continues to reside in Minnesota. He has two boys who keep him acting young and feeling old. In his spare time he enjoys going on road trips with his wife (the true definition of a “better half”), seeing 80’s metal bands with his brother, and sneaking out for non-authentic Mexican food. Dale is a Senior Research Associate and is assigned to a range of research, training, and technical assistance projects in various parts of the country. Dale has over 30 years of experience providing training, consultation, and project management for state vocational rehabilitation agencies throughout the country. He provides consultation and training in the areas of program development, performance management, marketing, job development, supported and customized employment, and case management, and has developed curriculums and provided trainings on supported and customized employment for a wide range of state agencies and organizations. Describing himself as someone who can’t sit still, Dale loves to travel (for work and for pleasure), listening to live music, riding his motorcycle, sailing and boating, and watching sports. He grew up in Wisconsin and still lives there today – and would be happy to live there forever, in Madison, specifically, as long as he can leave frequently in the winter. Barbara is the Training and Outreach Coordinator for the Mid-Atlantic ADA Center. 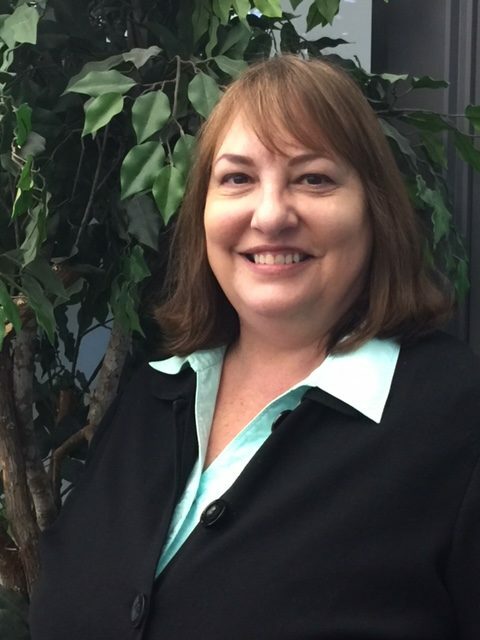 Barbara is responsible for all things social media for the ADA Center and she schedules, plans, and manages training events, including the annual Mid-Atlantic ADA Update Conference. Under her direction, the ADA Update Conference has expanded from a one day event with 6 breakout session and under 100 participants to 2 full days with 20 breakout sessions and 250 participants. Barbara also assists with the development and management of the Mid-Atlantic ADA Center’s robust collection of information guides, resources, and tools. A native of Rockville, Barbara has really enjoyed baseball coming back to the DC area and is an avid Washington Nationals fan, but the Maryland Terps remain her #1 team. Marie is an Employment Specialist at WorkLink, where she advocates for her clients and provides them individualized assistance as she helps them find employment opportunities based on their skills and interests. Marie’s favorite part of the job is building relationships with her WorkLink clients, their families, and area employers. 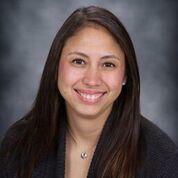 A San Francisco Bay Area native, Marie enjoys hiking with her dog, cooking, and playing the guitar and singing. As a Community Facilitator/Job Coach with WorkLink, Paul’s favorite aspect of his work continues to be the “magic moment” when a client masters a skill or gains an experience that he/she (and perhaps a family member) previously thought was unattainable. Before joining WorkLink, Paul worked for 3 years as Service Coordinator for a program in Oakland, California serving adults with developmental disabilities. Prior to entering this field, Paul worked in several different areas including: Refugee Education, Advocacy and Resettlement, Homelessness and Housing Advice. He also spent several years teaching English as a Second Language in Europe and South East Asia. Paul hails from Manchester England. As the father of two teenage kids, Paul doesn’t get a lot of free time, but in those rare moments, he is often to be found writing and singing songs, in the music halls and listening rooms of the San Francisco Bay Area. 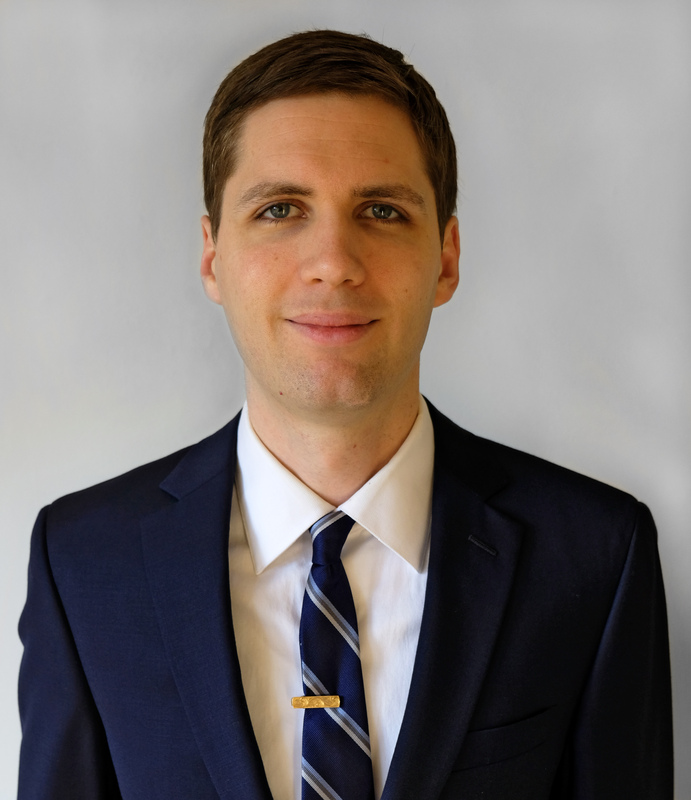 As an Employment Specialist, Matthew advocates for his clients and assists them find employment opportunities based on their skills and interests, providing individualized support along the way. He is eager to make an impact and inspire others in this role, and is passionate about working to make positive changes in the community. Matthew grew up in the Bay Area and has worked in hospital services, retail, coaching, and working with youth development programs. In his spare time, he enjoys playing basketball, martial arts, video games, and music. 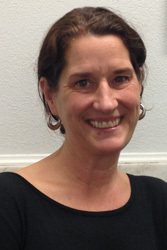 Sara is the Director of WorkLink, TransCen’s San Francisco-based employment program for job seekers with disabilities. 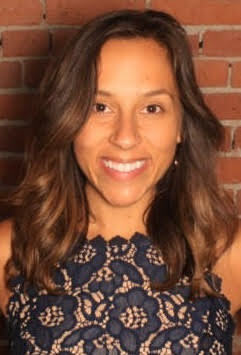 Sara is also a key contributor to the training and technical team where she works with employers, school districts, parent groups, and service providers. She also provides field support for many of TransCen’s federal and state initiatives. Currently, she is a subject matter expert for ODEP’s Employment First State Leadership Mentoring Program, where she provides technical assistance and consultation to state agencies and providers in capacity building in effective practice, system/provider transformation, school-to-work transition and employer engagement. For the past 30 years, Sara’s focus has been on school-to-work transition and employment for individuals with disabilities. 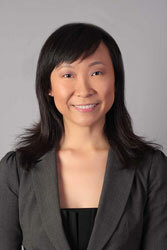 She has extensive experience in direct service, policy and program development, and system transformation. When asked what her passion is and what she can’t stop talking about, Sara will respond: “My work. My work. My work.” She also loves music, traveling to exotic locales, cooking/baking, taking her dog to the beach, and reading the New York Times on Sunday mornings. Mary Ann assists with developing systems and seeking funding for innovative projects, and provides communication and problem-solving support through small groups and one-on-one sessions supporting individuals with high anxiety or other mental health issues in their post-secondary education and employment endeavors. 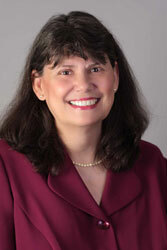 She also consults for University of Wisconsin-Milwaukee and various K-12 schools in the area. 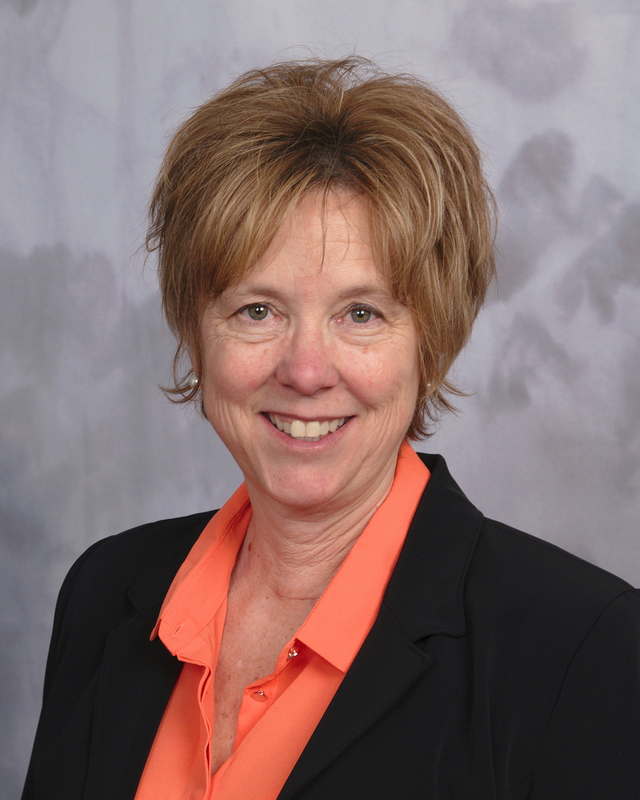 Mary Ann has over 30 years in the education field, with an emphasis on transition, as an administrator and teacher in both general and special education. When she’s not working with individuals with disabilities, Mary Ann can be found hiking with her husband, Jim, spending time with her adult children and grandbabies, or simply exploring and looking for new adventures. Anna has four years of experience working in job development and with vocational rehabilitation. She has a passion for helping others discover their talents and assisting them with finding the ‘perfect fit’. She has as Bachelor’s degree in Business Management and Servant Leadership, as well as, an associate’s degree in Human Resources. Anna is committed to helping others and making a difference in all of her clients lives. It’s about helping others and putting smiles on their faces! Ron has worked as a special education teacher, an adjunct professor for Viterbo University, an executive director for a non-profit, and as an accountant. He has both a Master of Arts degree in Teaching and a Bachelor of Business degree in Accounting. Ron is committed to finding the strengths in each of our clients and working closely with all members of our community to help clients find opportunities that are fulfilling and meaningful. Mary has over 15 years of successful sales and marketing experience. She has worked at local and regional media outlets, as well as with young adults in an “out of the box” field marketing business. Throughout her career, she has established lasting relationships with many corporate and media decision makers. Mary feels that the field of Job Development with CEO is a natural fit for her, and establishing potential careers for individuals with disabilities is truly rewarding. A native Milwaukeean, Dwight worked for Milwaukee Public Schools as an educational assistant for 30 years where he worked with students with disabilities and at-risk students. 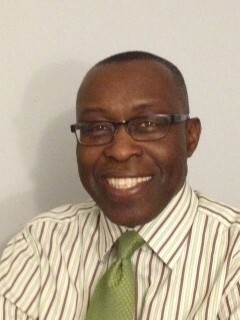 Dwight has been an Employment Consultant with CEO since 2005. He has been trained as a trainer for Systematic Instruction by Michael Callahan (Mark Gold and Associates). His passion is working with individuals with high support needs, helping them become more independent on the jobs. He is a huge Packers fan, enjoys golfing in the summer, and dabbling in the stock market. Jeremy was born and raised in Milwaukee, Wisconsin. While in school at Marquette University, Jeremy realized his passion for service. As an Employment Consultant, Jeremy is excited to assist others reach new heights and achieve their career goals. Jeremy feels that working at CEO is an opportunity to be part of something bigger than himself and that everyone should be recognized by their abilities and their potential should not be limited. 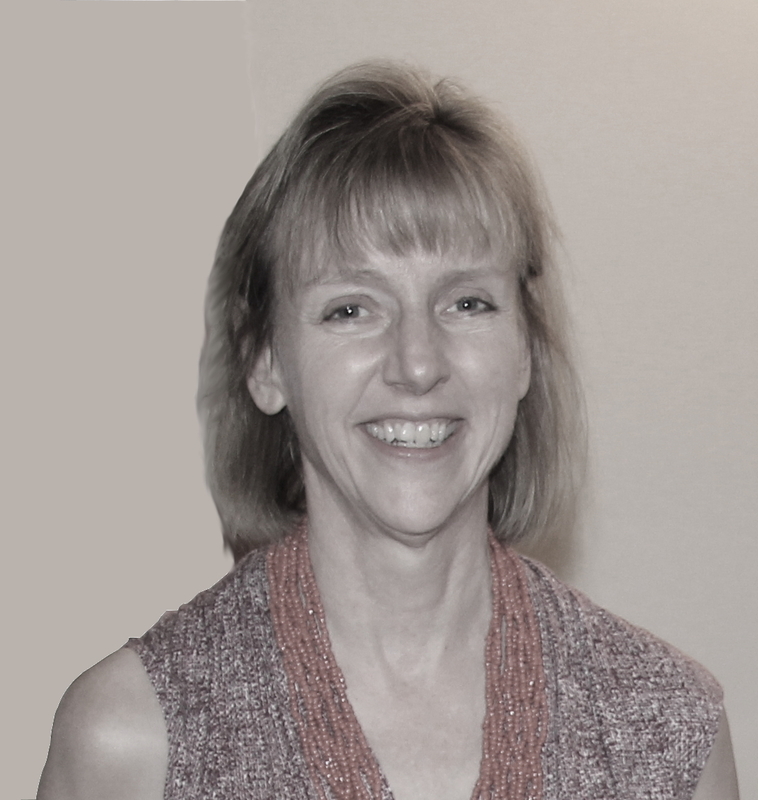 Karen has worked for Creative Employment Opportunities, Inc. since it was founded in 1991. Karen’s primary responsibilities focus on ensuring employees with disabilities maintain their employment. Karen takes pride in developing individualized instructional strategies and adaptations that promote greater independence in the workplace. She also works with co-workers and supervisor to ensure the employee is fully included on the job. Karen enjoys spending free time with family, bowling, and traveling. TransCen, Inc. is committed to and is making every possible effort to ensure that all electronic and information technology developed, procured, maintained, or used by us is accessible to people with disabilities. If you cannot fully access the information on a particular page, please send us an email, and we will assist you. This may include providing the information to you in an alternate format.